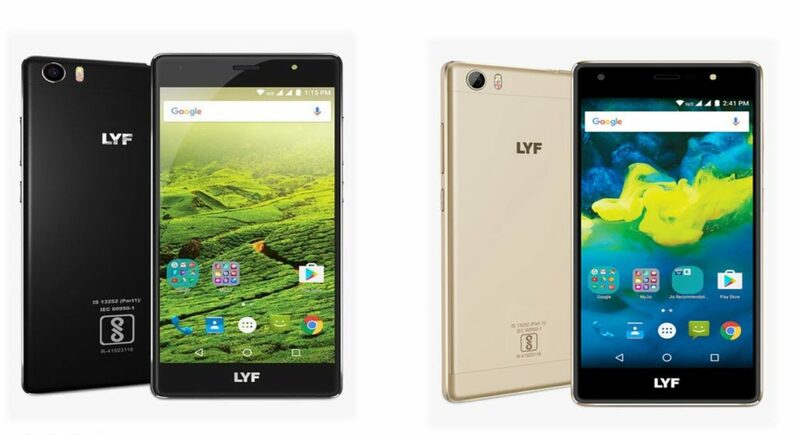 Reliance Retail has launched LYF F1S, it was announced early LYF F1 camera phone at Rs.13999 now the company’s latest 16MP camera smartphone in the LYF F1 series with 3GB RAM 32GB internal storage. It has a 5.2-inch 1080p 2.5D curved glass display, F1S is powered by an Octa-Core Snapdragon 652 processor and it runs on Android 6.0 (Marshmallow). 16MP Camera with dual-tone LED Flash capture 4K Video Recording With 4K full HD video recording, experience detailed and crisp videos. Watch high resolution videos that are no less than lifelike moments. So you have more pixels to experiment with 5MP Front camera with flash lets you capture detailed pictures anytime, anywhere. Whether you are framing a candid moment or special occasion, front flash adds that special touch. 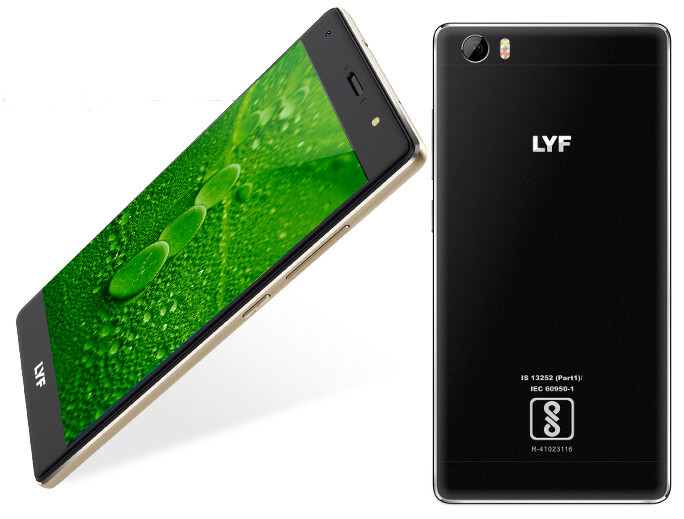 LYF F1S supports USB Type-C, which is helpful in fast charging. 60% battery charging within an hour. It is a reversible plug connector, convenient to use. You can plug it in either ways, without bothering about the orientation. 5.2-inch (1920 x 1080 pixels) Full HD IPS 2.5D curved glass display with Corning Concore Glass 3 protection 423ppi. 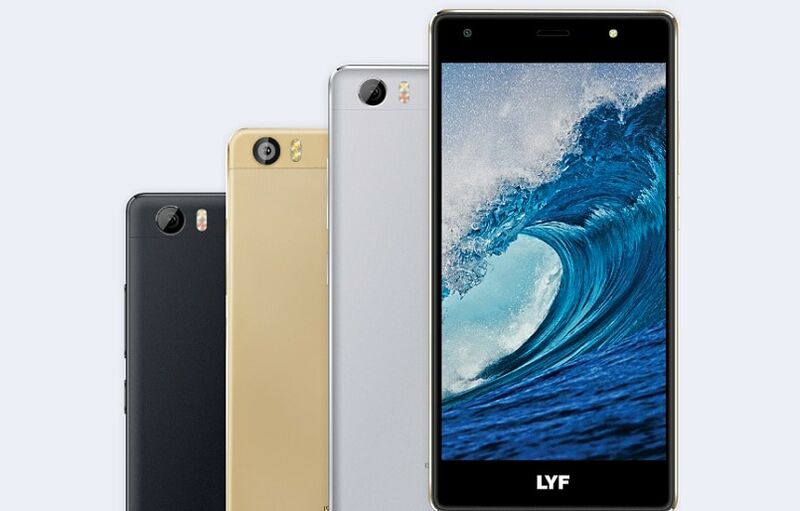 The LYF F1S comes in Gold, Silver and Black colors and is price in India at Rs. 10,999. It also comes with Rs.500 JioMoney Cashback so the effective price is Rs. 9,599. You can now buy the phone from Ajio website online. It is backed by a 2-year warranty.